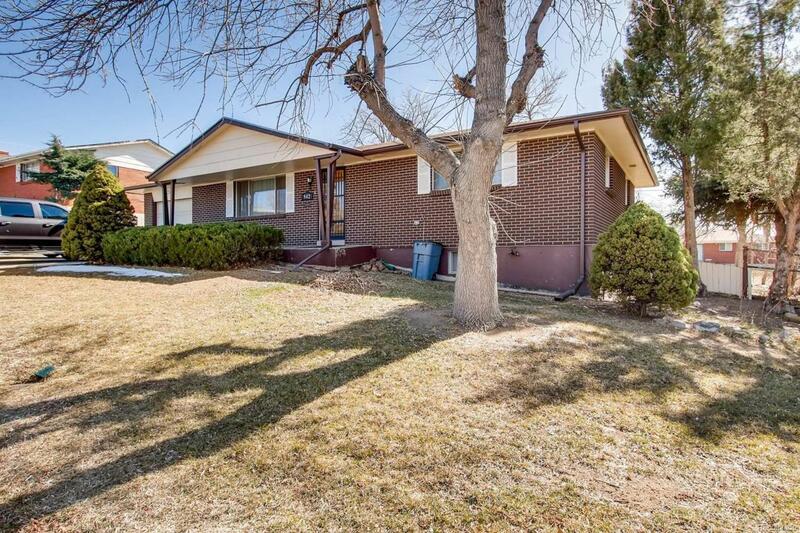 This 4 bedroom 2 bathroom home offers tons of updates throughout! The home also features well maintained hardwood floors, an open basement with an extra 4th non-conforming bedroom or office, a large living space and a spacious laundry room with storage. The oversized 1car garage and HUGE back yard with a covered porch big enough to entertain your friends and family complete this wonderful home!